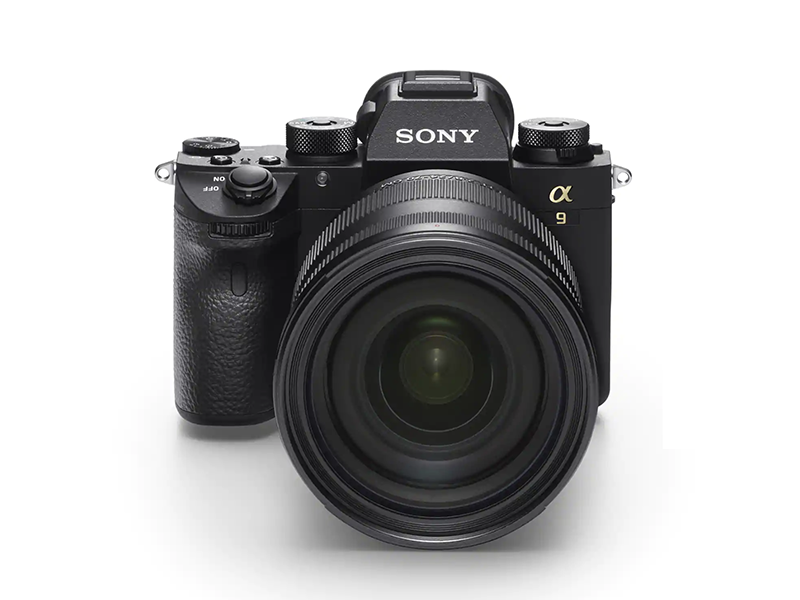 α9 liberates you from the limits of conventional SLRs that rely on mechanical systems. 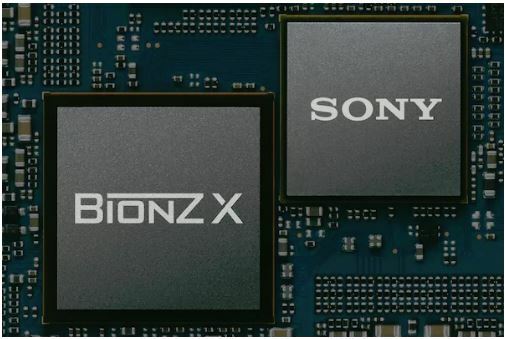 First to use high-speed stacked design, its 24.2-megapixel full-frame image sensor temporarily stores large-volume data in the integral memory for overall 20 times faster readout speed. 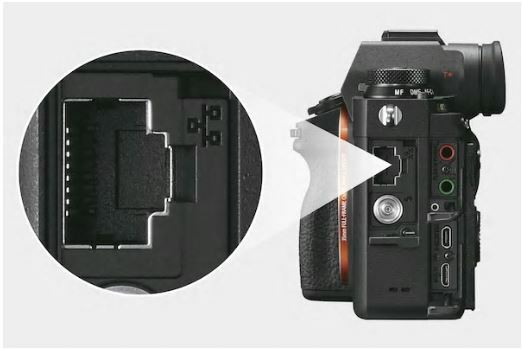 Note: This camera is equipped with electronic and mechanical shutters. 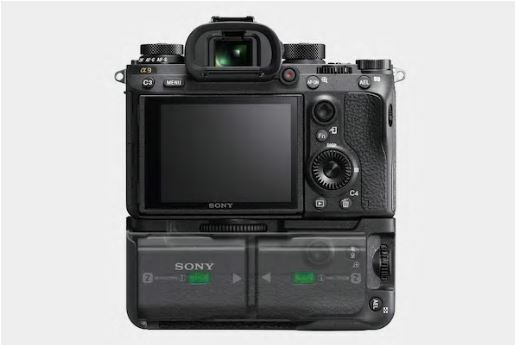 The features described in this section are primarily related to electronic shutter operation. 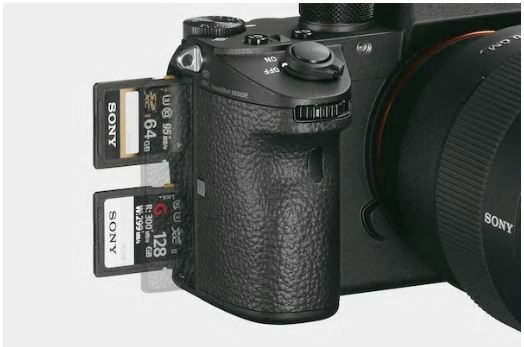 Uncompressed 14-bit RAW format is supported, and it or the current compressed RAW format can be selected as required. 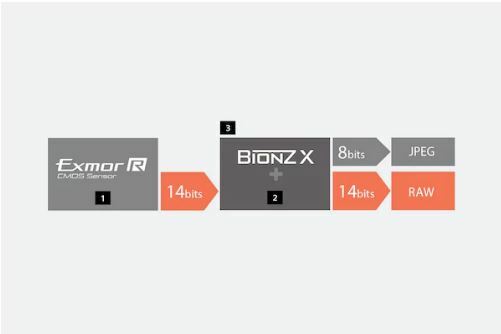 Uncompressed 14-bit RAW is a good choice in situations where the sensor’s wide dynamic range and fine gradation reproduction will benefit the images being captured. 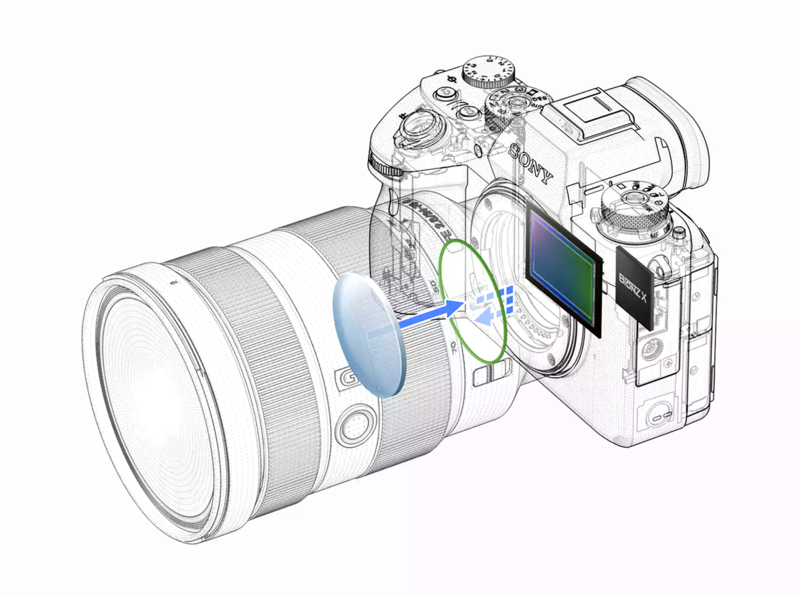 (1) Image Sensor (2) Newly developed high-speed front-end LSI (3) 16-bit image processing.